The nature and presentation of the content will be quick, relevant and shareable. The videos will be made using inventive visual storytelling methods, as the content format and navigation will be exclusively optimized for the hand-held devices (mobile phone, tablet), smart TV and the web. 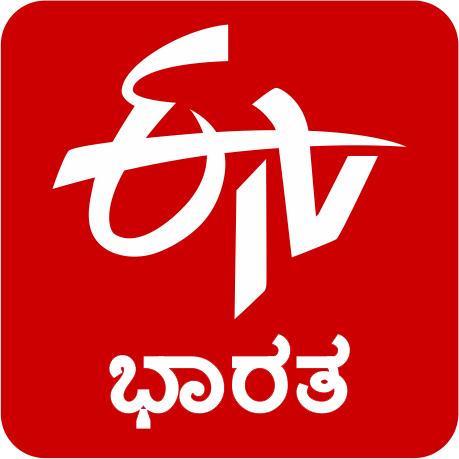 The mobile application will have several unique features that will make it highly interactive and user friendly. 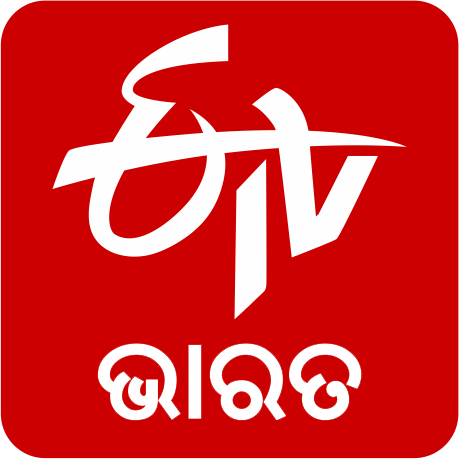 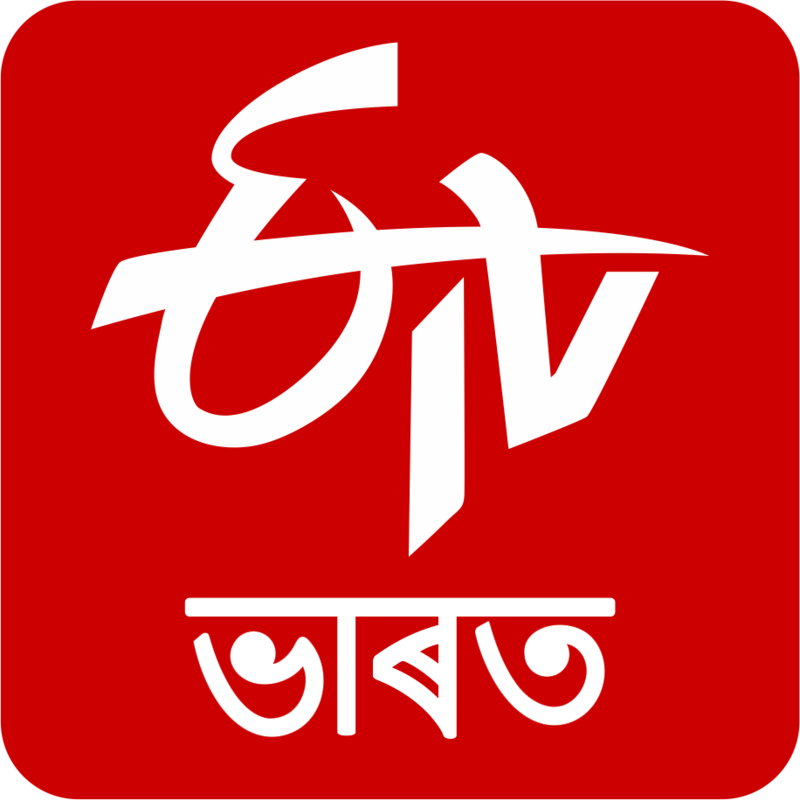 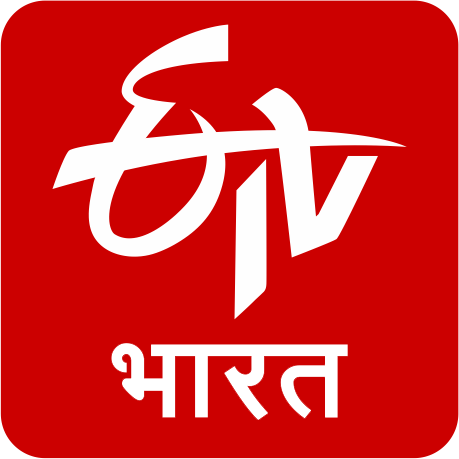 ETV Bharat will ensure faster access to news items and alert users by indicating breaking news, a new story, new video or a new photo posted on the mobile application and website. 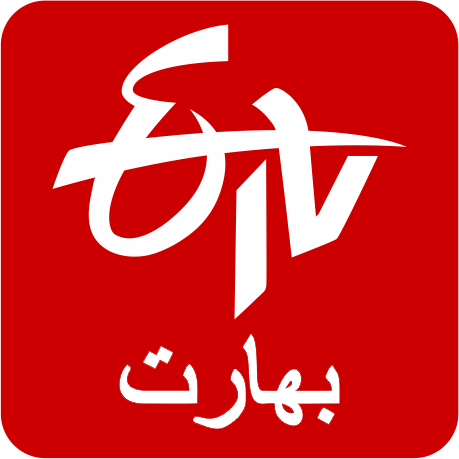 The app will have live audio streaming feature which will present a stream of audio reports, features and entertainment programs. 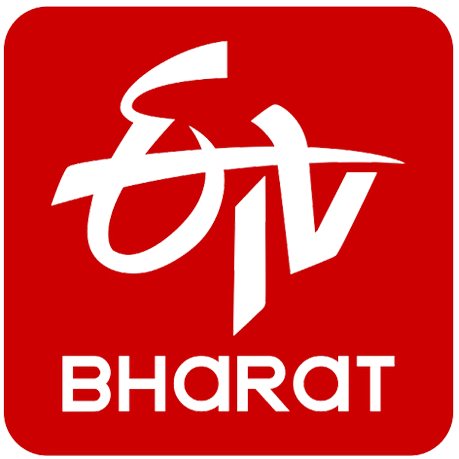 ETV Bharat will enable users to download content when net bandwidth is good and consume the same when offline. As the accessibility of mobile technologies presents great opportunities in broadcasting all kinds of audio and visual stories and features in a quicker and more efficient manner, ETV Bharat will employ Mobile Journalism to the maximum possible extent and usher in the communication revolution.